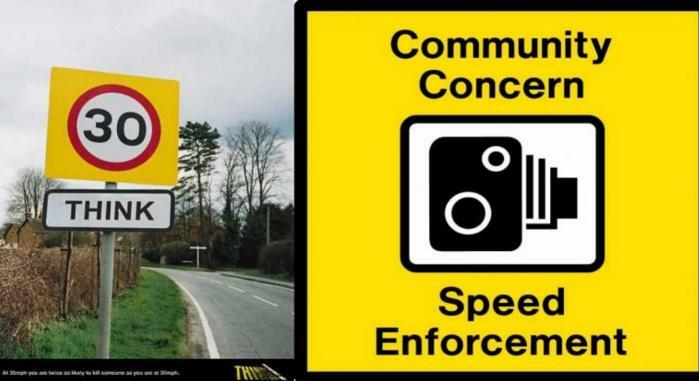 WEST Mercia Police are urging all motorists to stay safe and slow down on the eve of next week’s national speed enforcement campaign. The campaign runs from January 14 to 27 to aims to encourage drivers to think about their speed and to always travel within the limit. During the last three years in the West Mercia area 123 people have been killed and 929 seriously injured in collisions where speeding or inappropriate speed was a contributory factor. Throughout the campaign officers and community speed watch volunteers will be out and about taking part in a mixture of enforcement and educational initiatives.